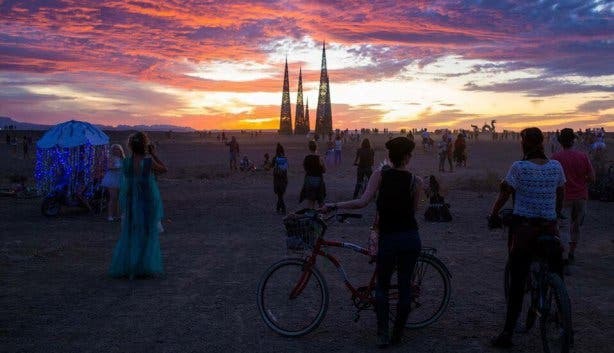 Afrikaburn might be the Western Cape’s headline event for people who like to escape to a different world, but it certainly is not the only one. Wine farmers in Bot River are growing their beards to celebrate a successful harvest in April. In Durbanville, lovers of vintage cars will gather to marvel at Cadillacs and Chevys. And at a circus, students will thrill young kids with The Greatest Little Circus Show. Forget about monster movies, four metre tall, 5 ton monster trucks are coming to the Cape Town Stadium. You can attend a Pit Party and get up close and personal with the trucks and the drivers at before they race, flip and jump their way around the stadium. 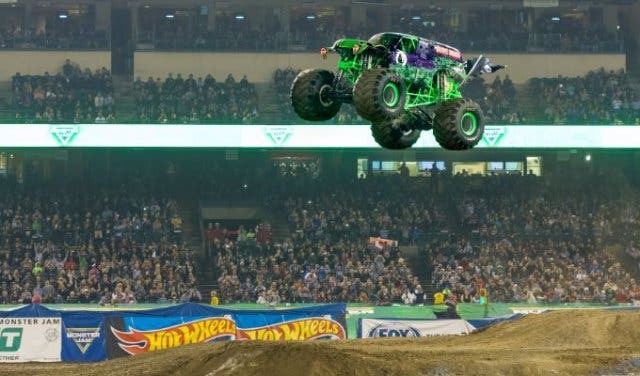 Brace yourself for extreme action at Monster Jam. Bring the family to witness the next generation of soccer greats at an annual Easter soccer tournament that has catapulted the careers of the likes of Benni McCarthy, Aaron Mokoena, Brendan Augustine and Steven Pienaar. 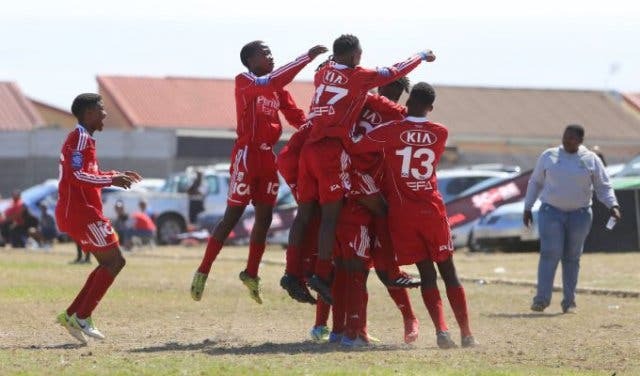 Watch amateur and professional youth teams such as Ajax Cape Town, Mamelodi Sundowns, Supersport United and an international invitiational team from Palestinian called Khanyounis Centre Club, at the Bayhill Premier Cup. 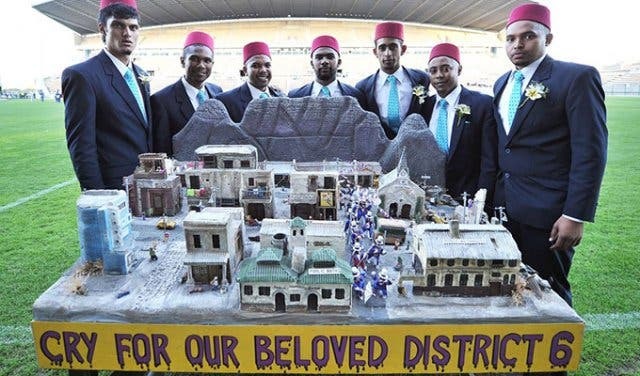 Cosplay and comic book culture is big in Cape Town, and whenever FanCon is announced, the geeks, gamers and fancy dressers come out to play. It’s got an international guest line-up, including cosplayer Riki “Ridd1e” Lecotey, costumier for movies like Marvel's Captain America: Civil War and X-Men: First Class. There will also be a cosplay competition, artist alley, book signing sessions and a board game zone at FanCon. 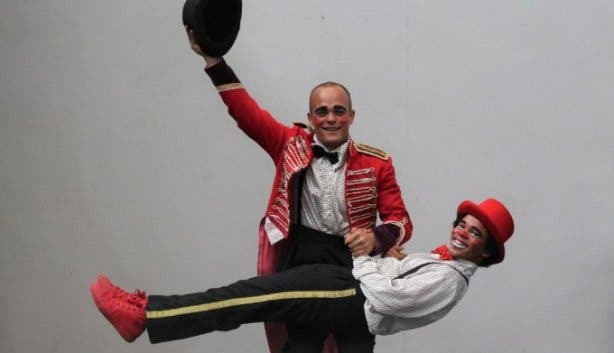 Dress the kids in silly clothes and get them in the mood for a Zip Zap circus show where pros will mix it up with circus students for high-flying acrobatics, dancing and tons of laughs. The show is themed around the 2017 box office hit film The Greatest Showman and, because Zip Zap is using it as a platform for their up-and-coming performers, it’s called The Greatest Little Circus Show. As kids we liked our imaginary cars slick, fast and loud. Well you can become a kid again at a car show that celebrates builds from the 1920s to the 1970s, the heyday of fast, slick and loud. 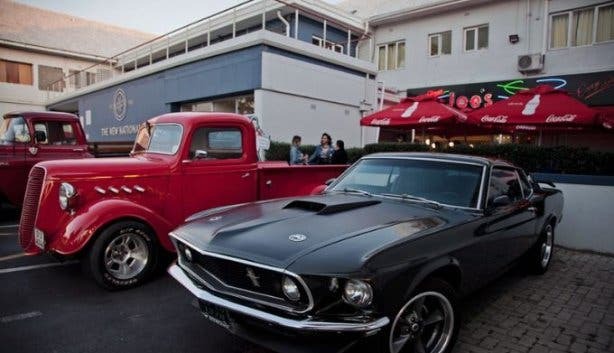 Durbanville Racecourse will be hosting a display of the country’s best home-built street rods and hot rods including Cadillacs, Chevy Camaros and Ford F-100s when the Cape Town Street Rod Club hosts the annual Street Rod Nationals. It’s the final month of The Galileo Open-Air Cinema season. Take this opportunity to dress up and go on a date. 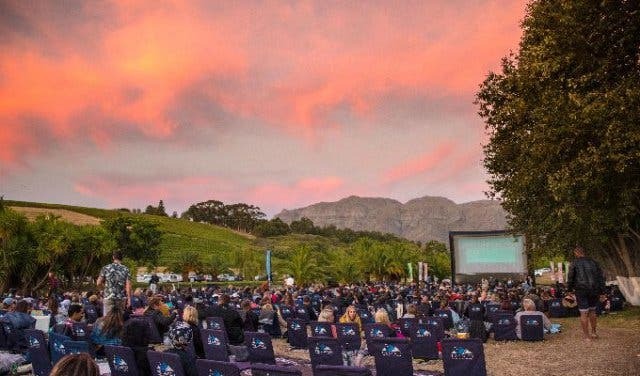 The surroundings of nature are gorgeous, no matter what venue you end up in: the lush lawns of Kirstenbosch Gardens, Battery Park in the V&A Waterfront, or other venues in Cape Town and the Cape Winelands. COST: Tickets are available via Webtickets.co.za and costs vary according to the package selected. Legend has it Casanova ate 50 oysters every night before heading out on his conquests. 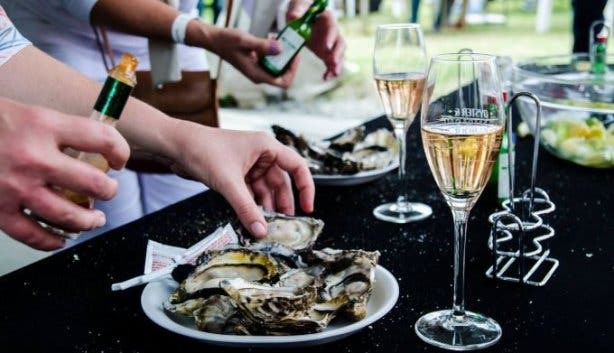 If oysters are good for the master of reinvention, they should be good enough for you. There will be a fresh batch of West Coast Oysters in Durbanville at the white-and-gold themed Oyster, Bubbles and Blanc Festival, with wines from here and as far as Italy and Spain. It’s a classy affair, where you can enter a best-dressed competition. 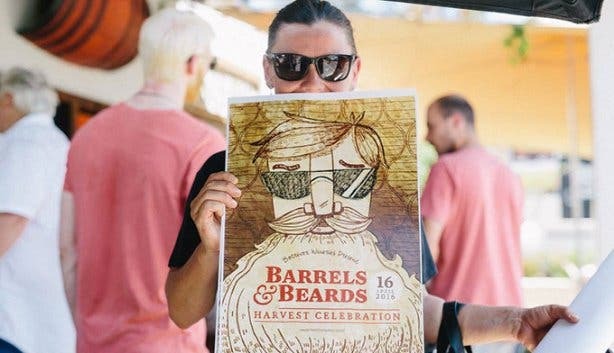 Every harvesting season, Bot River wine farmers challenge each other to grow a beard. When the harvest is done, they all get together for a beard parade. You can marvel at their facial feats while sampling and enjoying the fruit of their labour off the land. There will be old and new vintages from 13 wine farms and a wine auction. 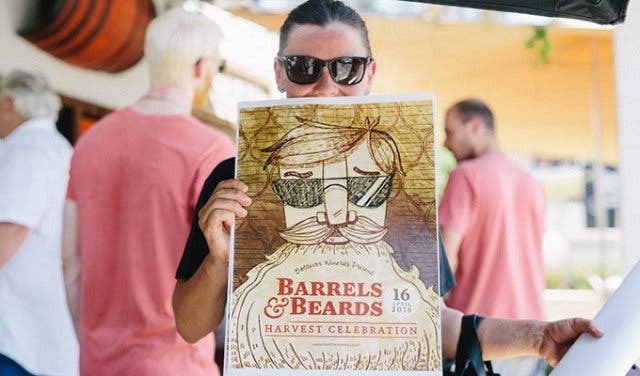 Bring your beard and sense of humour to the Barrels and Beards Festival. Escape the hustle of life and make Tankwa Town your home for a week of camping in the desert. This pop-up city encourages self-expression – whether it's an extravagant costume, sharing of food and drink, or a piece of art. Anything is possible and everything is what you make of it at 2019 Afrikaburn. Cost: General tickets R1895, mayday tickets R2700. If you qualify, you can get a subsidised ticket for R695 and community tickets for R200. 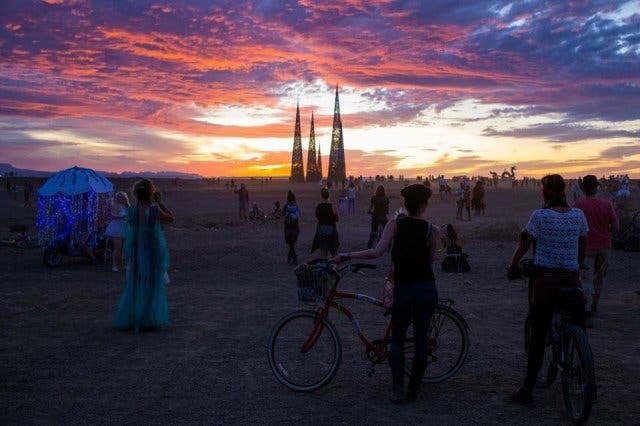 Head to Afrikaburn.com for more ticket details. Become a student of Cape Town culture and heritage at a festival of theatre, music and art. The Suidoosterfees – a six-day festival at the Artscape Theatre – showcases an array of Cape Town productions: Cape-centric stage productions including Die Gangster and Gympiestraat II, and includes showings of the classic South African film Fiela se Kind and performances by Dozi and the Soweto String Quartet. Wear the stories of our city and country with pride at the Suidoosterfees. PLEASE NOTE: All dates are subject to change, and we will update the details as soon as possible to keep you in the loop. In 2019, the holiday falls on a Saturday, so there are plenty of things to do this Freedom Day. Celebrating your birthday in April? Here what you can do, free on your birthday. Look for things you've never done before and tick them off your bucket list. Plus, here's a ton of really cool things to do with the kids. Use our events section for an up-to-date overview of happenings in Cape Town. Also, don’t forget to subscribe to our newsletter. 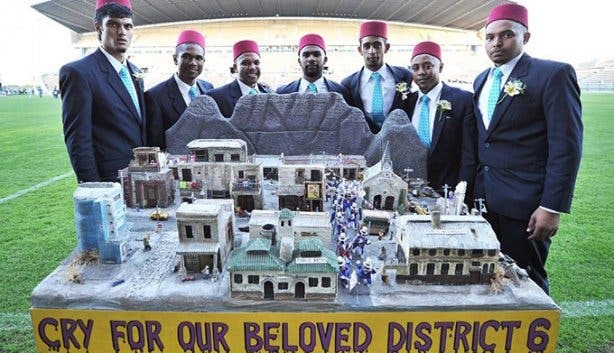 Follow us on Twitter, like us on Facebook, connect with us on LinkedIn, check out our photos on Instagram and follow our Pinterest boards for updates on what’s happening in and around the Mother City!